North Branch Nursery is proud to offer Berlin Gardens Poly Furniture. Their outdoor furniture and structures combine Amish craftmanship with beautiful design and durability. 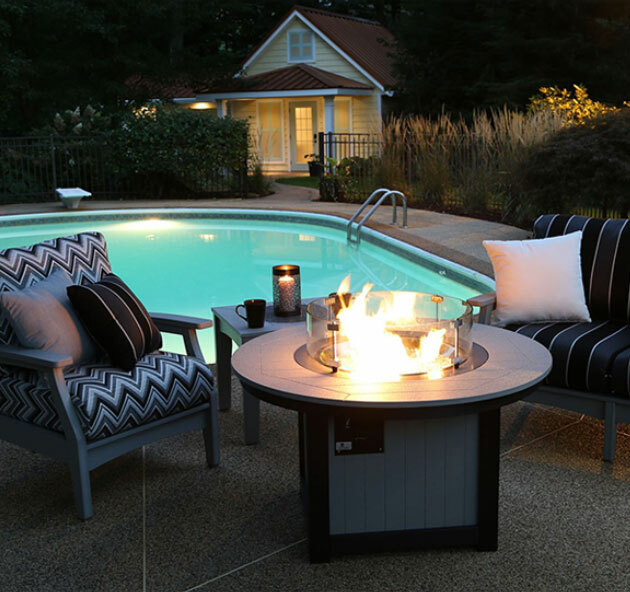 Make your outdoor living spaces even more comfortable and inviting with their line of quality products. To see their furniture line and other outdoor structures, visit Berlin Garden’s website.